Can't see the graphic, click HERE. It is true....some things come into your life when you need them most--literally out of no where, this I know is true. They also come into your life for a reason. It is a new fork in my path and I hope you will come along with me. 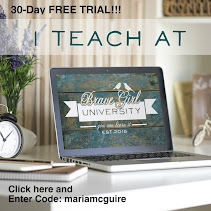 The Brave Girls philosophy is something I am very passionate about. 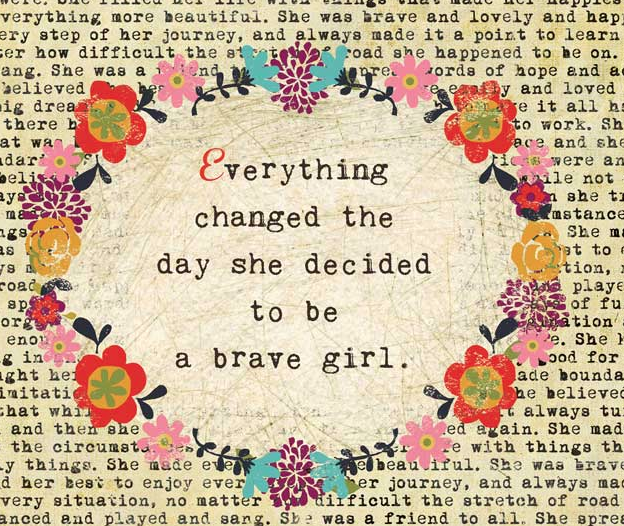 As a matter of fact I will say that Melody, Kathy and the Brave Girl team have changed my life quite literally. Now I want to share what I learned and so much more with you. I would love if you would follow me over and get more information and save yourself a spot to come learn even further with me. I promise to do my very best and help as many people as I can along the way. How wonderful and exciting!! Congratulations, Maria! 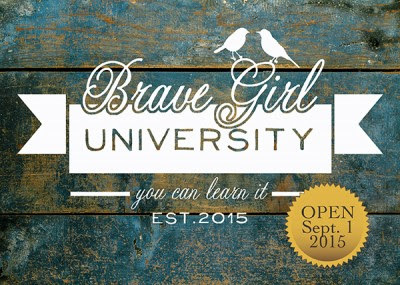 Brave Girls University looks fabulous! This is such exciting news! I am so thrilled that everyone will get to see more of the incredible creativity you have inside you! Congratulations Maria! This is awesome! I can't wait to see more about the classes... sounds amazing! Planted even further over time.....thank you!!!! How exciting, Maria! Thrilled for you and hoping it's all your wish it to be! Thanks Aino! It is going to be an amazing group of teachers!